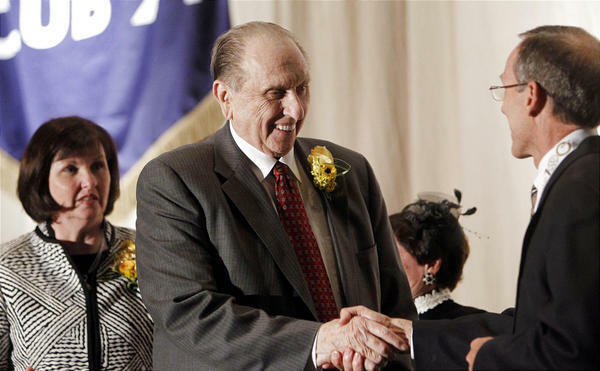 The service-oriented lives of six Salt Lake City area community leaders were honored and celebrated by the Rotary Club of Salt Lake City during the 100-year-old organization's Centennial Gala at the Salt Palace Grand Ballroom Tuesday night. 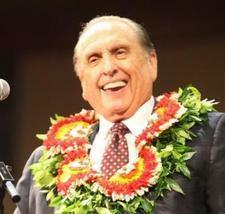 President Thomas S. Monson, president of The Church of Jesus Christ of Latter-day Saints . . .